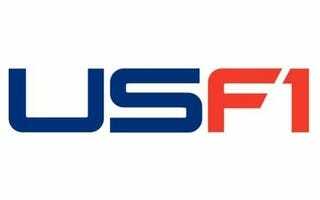 The FIA fined the bankrupt USF1 team their $380,000 entry fee and banned them from Formula 1 forever for being no-shows this season. Banning a long-dead team? That's the kind of quick, effective action we expect from the FIA!